The Untroubled Sound is a gorgeous place I visited last Saturday. It is, according the information you are given when you arrive: New Zealand! I have never been to New Zealand, so I guess I have to believe it looks like this :). 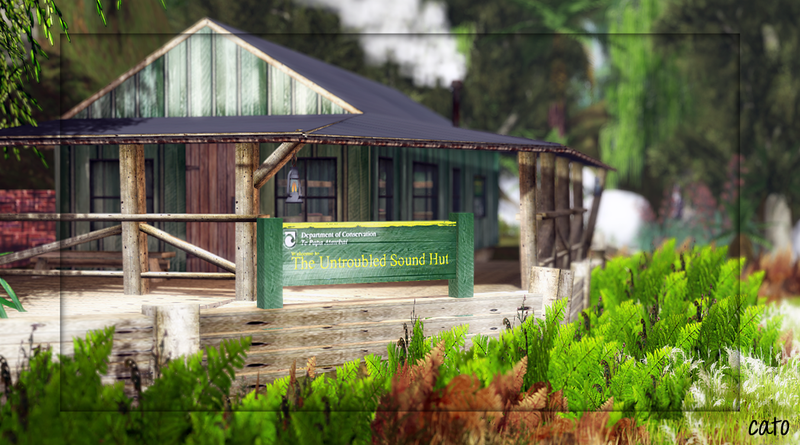 The nice thing about The Untroubled Sound is that is has some educational features, they thrive to use only plants and trees that grow in NZ and in some cases you will find a sign next to some vegetation with the name and a description. I never knew there was this beautiful New Zealand Christmas Tree, with flowers! One is never too old to learn eh! Besides the things you can learn, it is also a wonderful location for exploring and walking around. 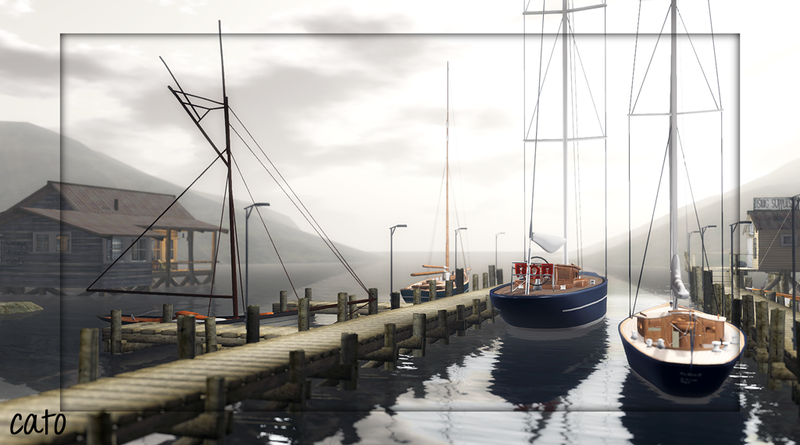 There is a marina with beautiful sailing yachts, you can fish (7Seas system) or chill out at a beach near a campfire and or have a drink in the cosy café! Next Post Google me this, Google me that…. Oh I am adding this to my places to visit. It looks so peaceful and tranquil.. and so pretty. Great pictures!